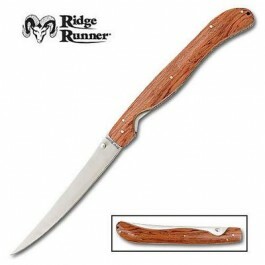 This traditional fillet knife is designed with special attention to detail. 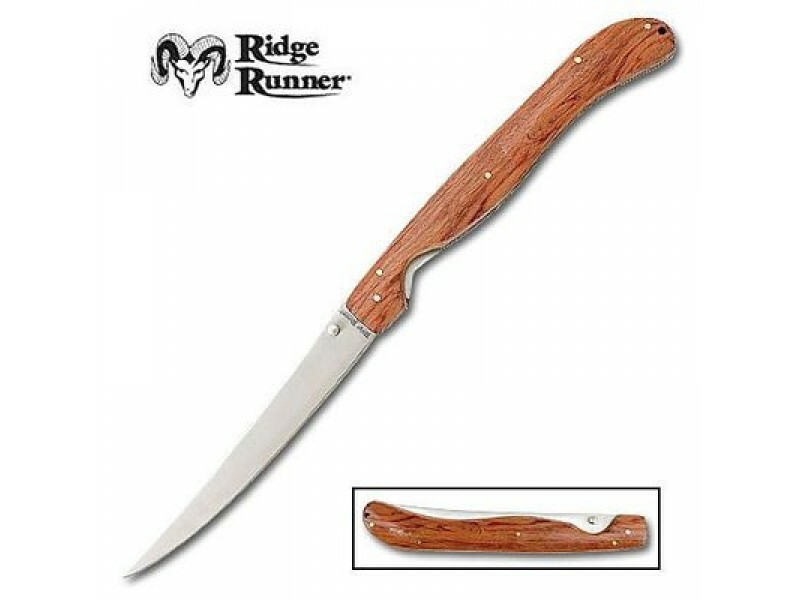 From the razor-sharp stainless steel blade to the handsome wood grain handle, no detail is has been overlooked. Perfect for the fishermen!